Knee pain and injury can be devastating to an active life. Let us help you get back on your feet again. Anterior knee pain. 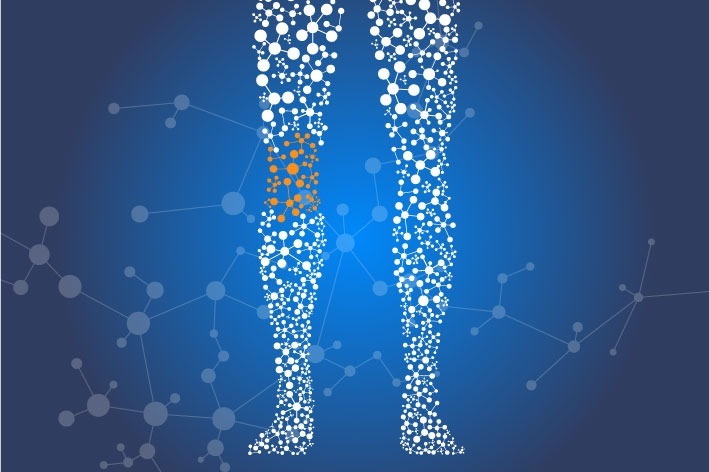 Pain at the front of the knee is a very common problem. Can involve roughening under the knee cap, the tendon at the front of the knee (patellar tendon) or the bursa that sits under the patellar tendon. Training errors- too many miles and these tissues getting over loaded. Poor mobility around the hips and feet. Too many down hills on a particular run. Women are more at risk of developing this issue – wider pelvis. At PhysioWorks we will assess your injury and find out the structure that is involved and set about to reducing the pain and then introducing a rehab programme to get you back running. You will most likely need a period of time off running. Once pain cleared we will guide you through a phased return back to running/your sport. Rehab exercises are constantly monitored and adapted to what you need to get you back to your sport. 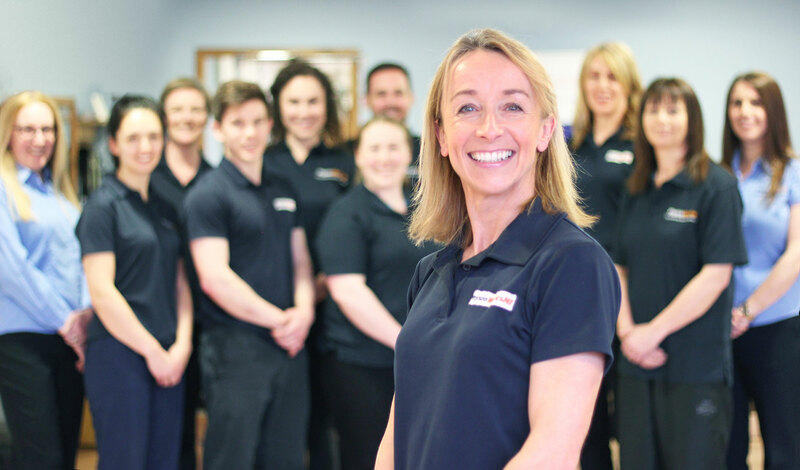 Our Physio Team are highly experienced in treating knee injuries. Whether you damaged your knee playing sport or just through normal activity, our highly experienced team of physiotherapists are ready to help you now.